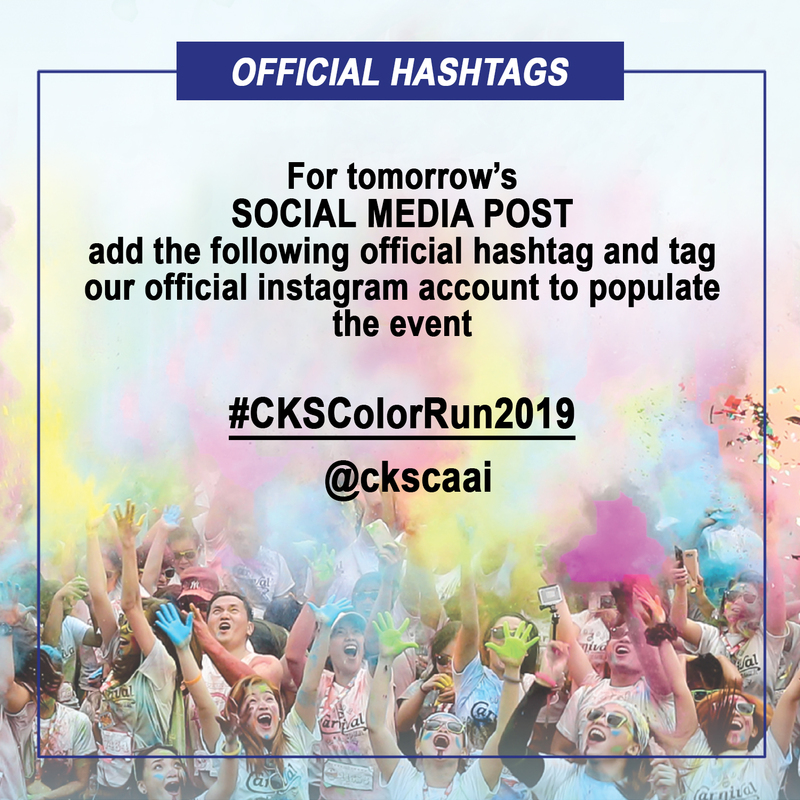 Deadline of registration for the CKS College Color Run 2019 will be this Friday, January 18. 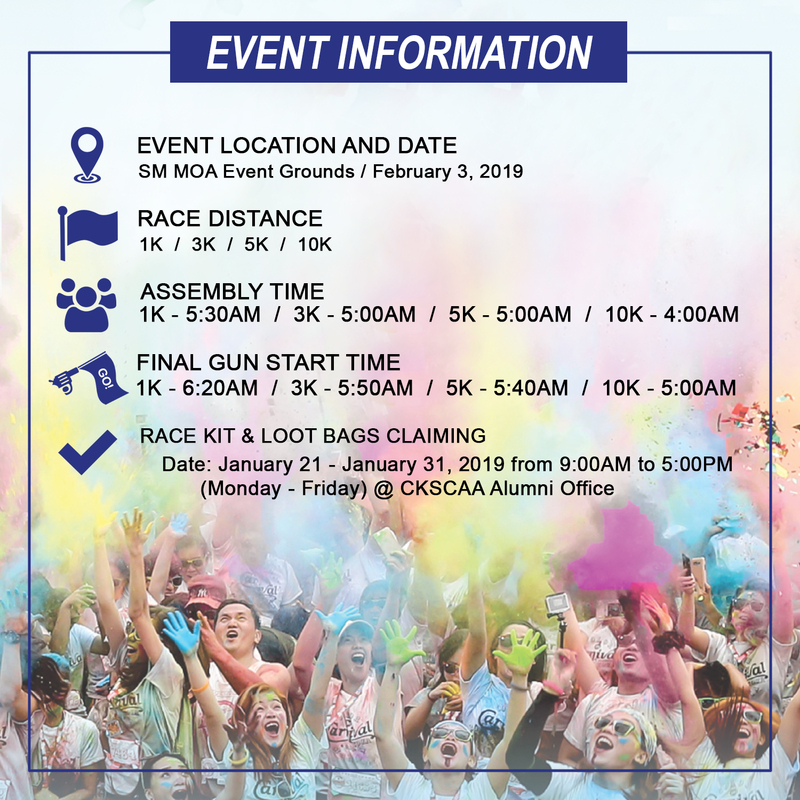 Claiming of Race Kits (t-shirt, drawstring bag and race bib) will be on January 20 to 31. 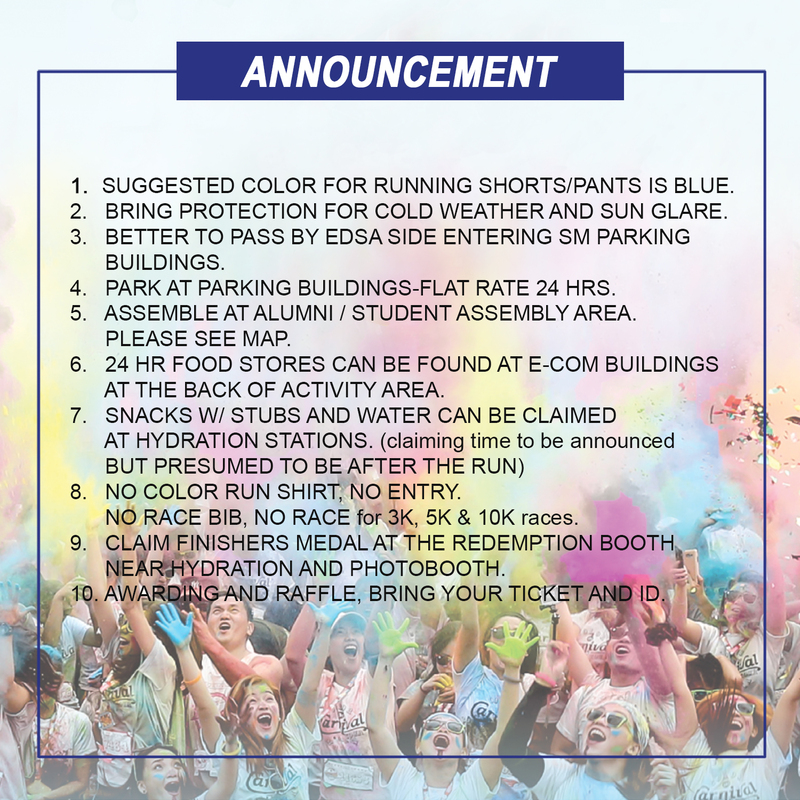 There will be an orientation and briefing of the Color Run at 9am this Sunday January 20 at the CKSC Auditorium. 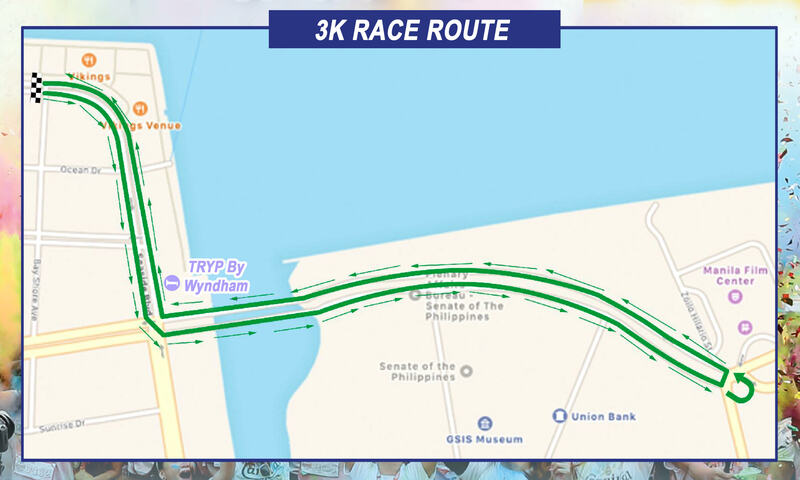 Claiming of race kits will also start that day. Each Registration Form requires a Ticket No. (upper right corner of the form). 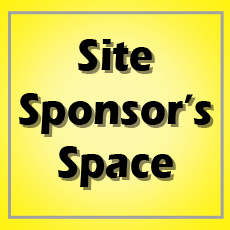 Please DO NOT fill up the Bib Number on the form. 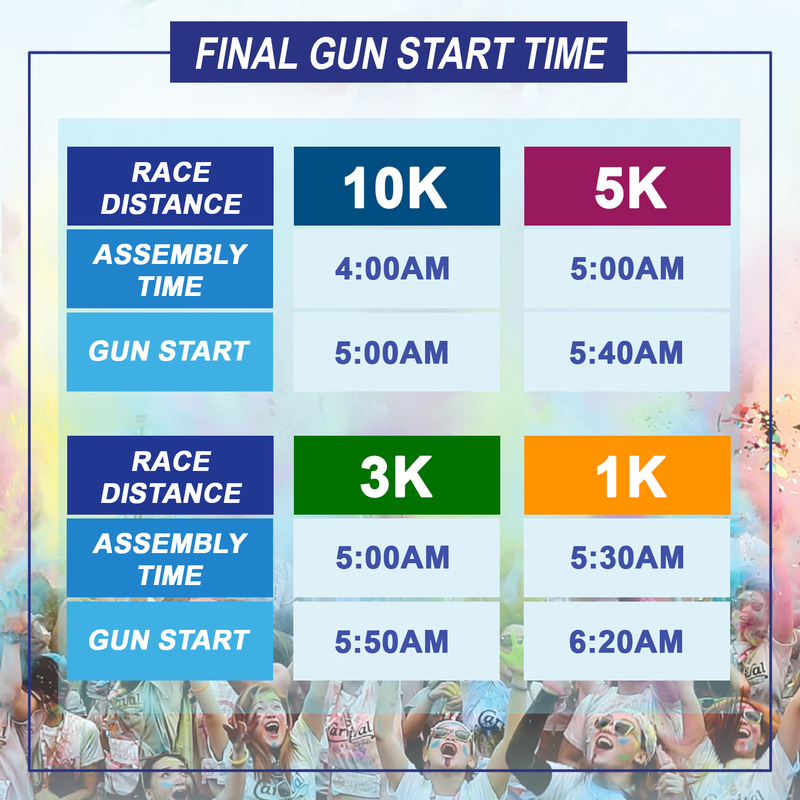 Upon submission of the Registration Form, the Runner’s Copy (lower portion of the form) will be given back to the registrant. 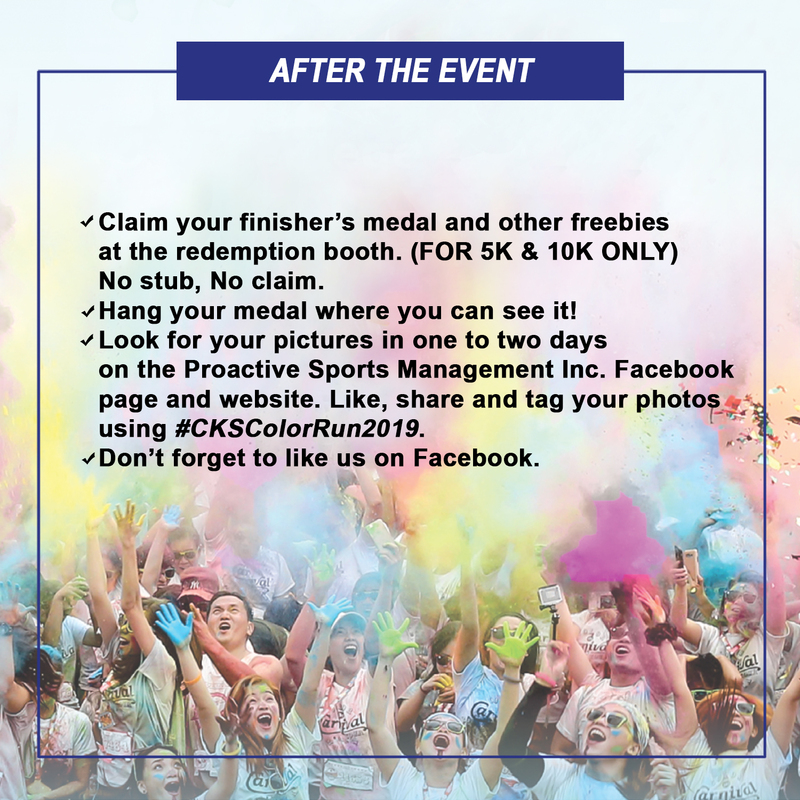 During the claiming period, the Runner’s Copy along with a Loot Bag Stub (1 stub required per registration form) will be used to claim the Runner’s Kit consisting of the Race Bib, the Drawstring Bag and the Shirt. 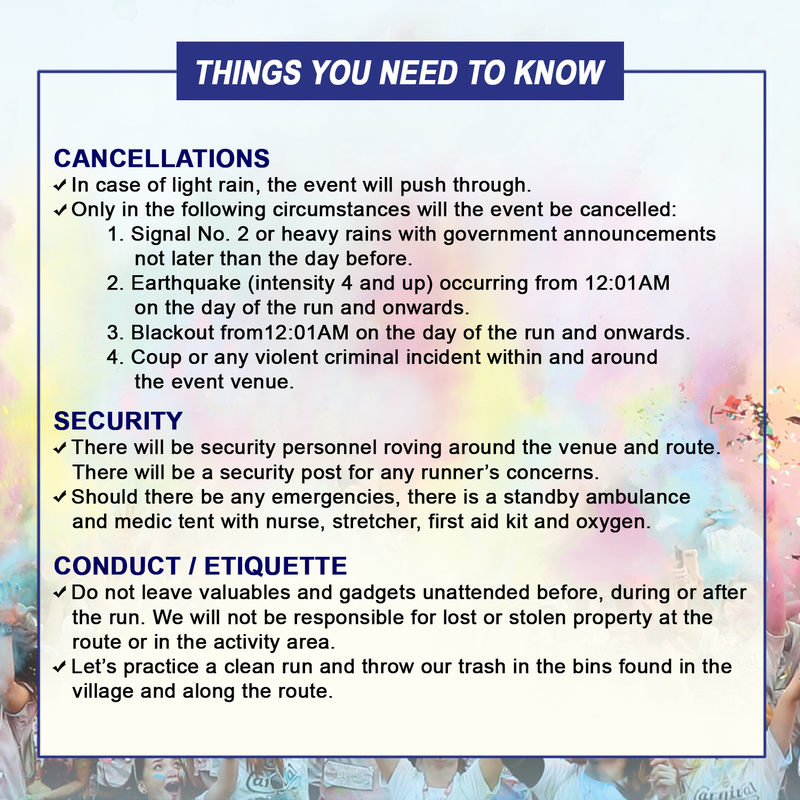 There will be NO ONSITE REGISTRATION and NO CLAIMING OF KITS on the day of the event. 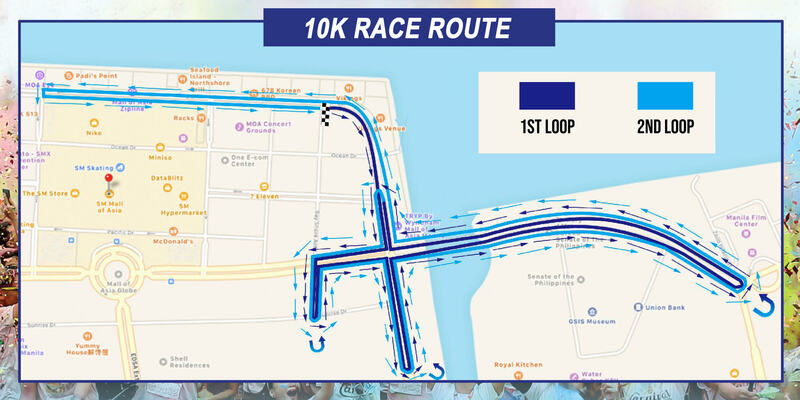 All participating runners should accomplish the registration form. 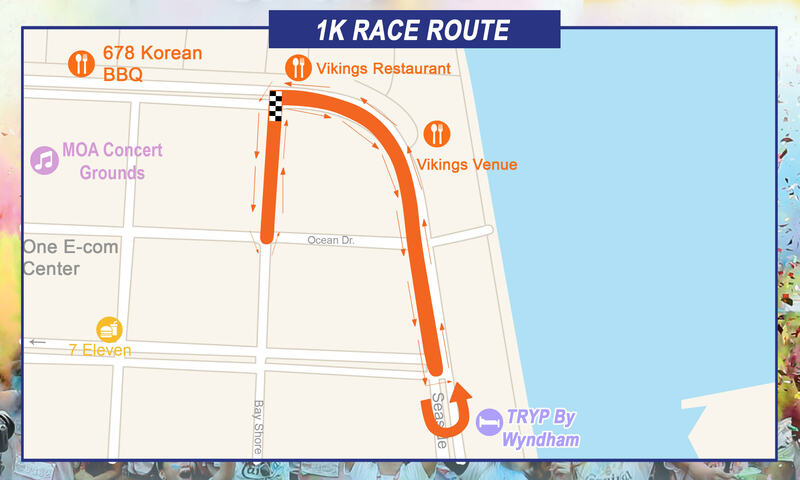 We will apply the NO Race BIB – NO Run policy. 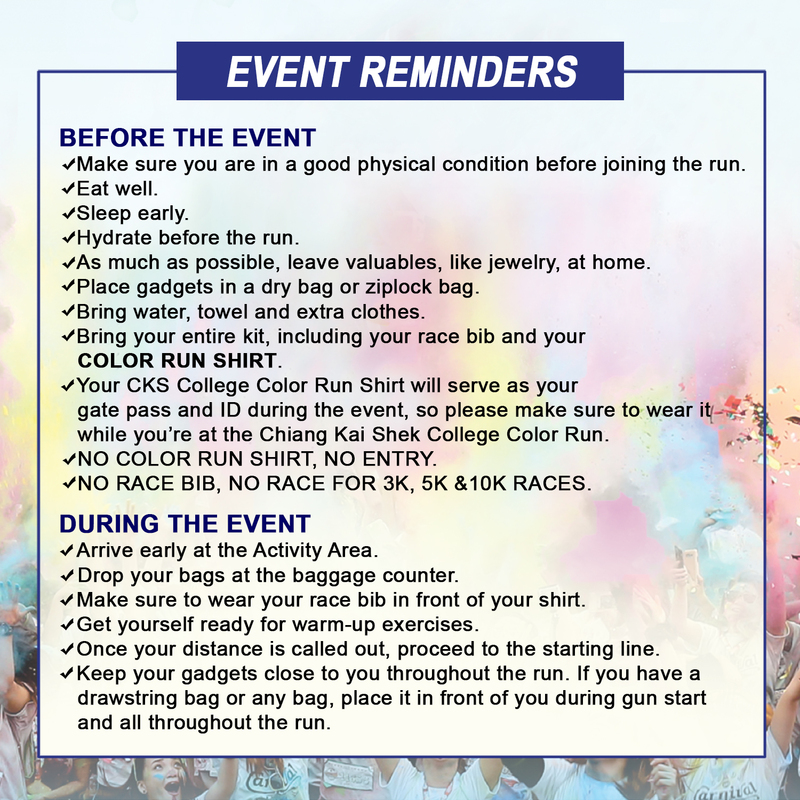 On Race Day, please bring your Color Run tickets to the venue. Detach and drop your Raffle Stubs into the Tambiolo near the stage. Raffle winners will need their Color Run tickets to claim their prizes. 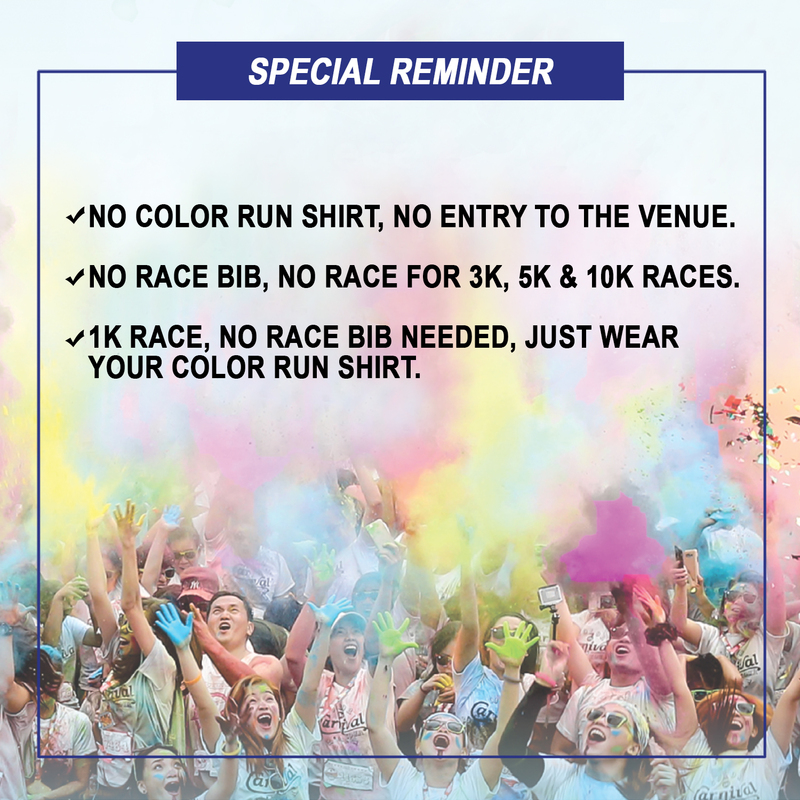 Those who will participate in the festivities but will not join the Color Run will NOT need to accomplish the registration form and therefore will not receive a race bib. 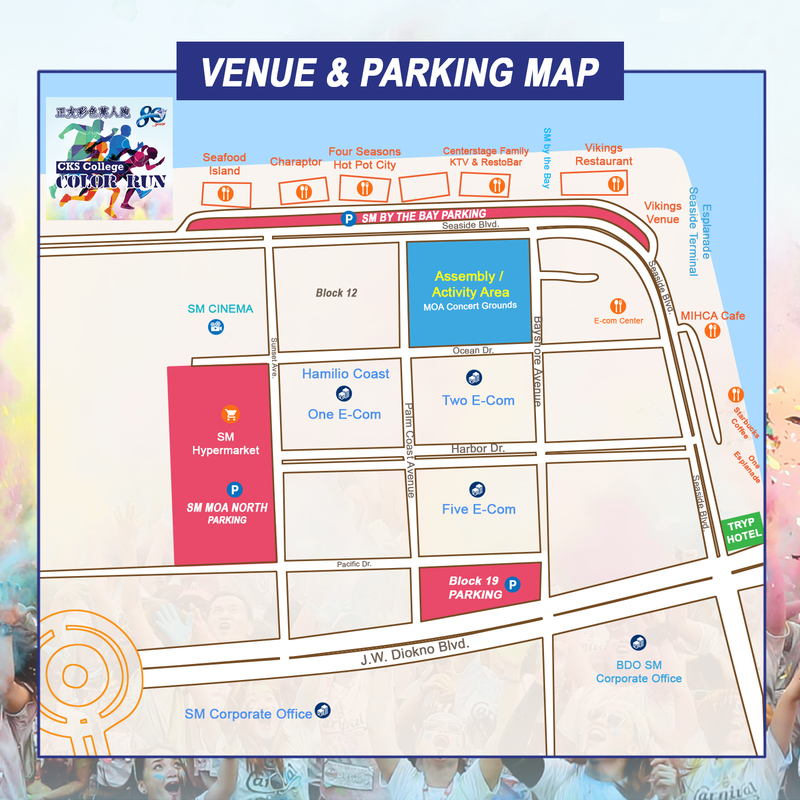 You may also claim your shirt and drawstring bag using the loot bag stub from the ticket during the claiming period. 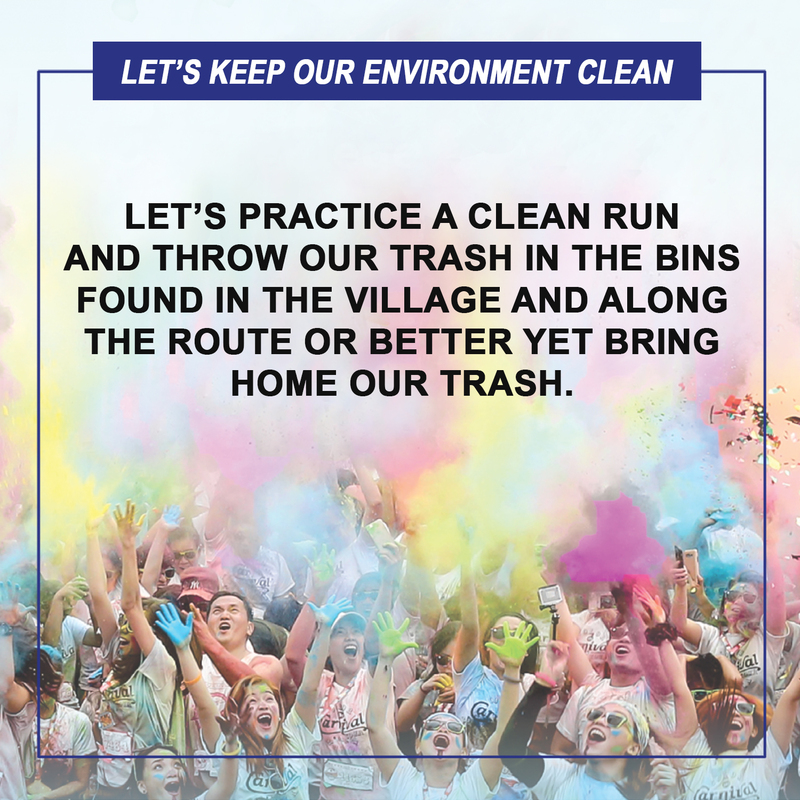 Participants and runners are requested to wear blue jogging pants/shorts. Use of protective eye wear or sunglasses is encouraged. In celebration of the Chinese New Year, we will be having a Chinese New Year inspired costume contest. 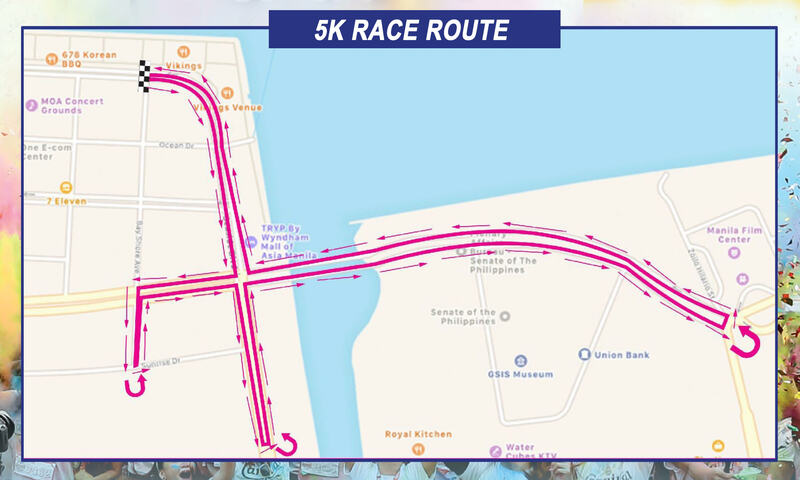 All participants and runners should be in the official runner’s shirt to be part of the contest.